Domestic violence is treated very seriously by the courts. When a domestic assault charge is laid it is classified and prosecuted differently than other charges. Offences will be classified as “domestic” in nature if it involves an allegation made in the context of a marriage, common law or dating relationship, or if made by another relative or family member. Can my spouse/girlfriend drop the charges? The short answer to the question is “no”. The short answer to the question is “no”. After the police have laid the charge, the decision to proceed is not up to the alleged victim (often referred to as the complainant) but the Crown attorney. The Crown Policy Manual provides that Crowns should “exercise caution in evaluating requests from the victim for the withdrawal of charges.” Similarly, if the complainant does not show up on the trial date, the charges do not automatically get dropped either. This is a very common misconception. In fact, in some cases the Crown can seek to adjourn (put off) the trial to make the complainant attend whether they want to or not and they can also apply to the judge for a warrant for their arrest. Can I get my bail conditions changed so I can resume contact with my spouse/girlfriend? The short answer to the question is “maybe”. Getting bail conditions changed is not automatic and is not an easy task. This is the case even if the complainant wishes to have contact with you. If you and the complainant wish to have contact with each other pending the outcome of your case the proper thing to do is to have experienced counsel seek a bail variation on your behalf. Counsel will need to persuade the Crown that you are not a risk to the complainant. The easiest way to get your bail conditions varied is with the consent of the Crown. If the Crown does not consent to a variation of your bail, an application has to be made to the Superior Court to vary your bail order. This is more complicated and costly because it requires ordering transcripts from your original bail hearing and putting together written material to be filed with the Court in advance. After the paperwork is filed there is a hearing in Superior Court before a judge to determine whether the conditions should be varied or remain the same pending the outcome of your case. What happens if I don’t obey the terms of the bail? If you do not abide by the conditions of your bail you can be charged with a further offence of failing to comply with your bail order. This will typically result in your being re-arrested, charged with a new offence and held for a bail hearing. At this hearing the Crown may oppose your release and seek to cancel your previous bail order. Your surety will risk of losing the money they pledged on your behalf for the original domestic related charge. As a result, you should always comply with the terms of a bail order. What if my spouse does not “show up” on the trial date? Will the charges get dropped? If the complainant does not show up on the scheduled trial date, the charges do not automatically get “dropped”. In fact, the Crown can seek to adjourn (put off) the trial to make the complainant attend whether they want to or not. If the complainant has been properly served with a subpoena to attend court and fails to attend as directed the Crown can apply to the judge for a “material witness warrant”. This can result in the complainant being taken into custody and brought before a judge. I have heard that sometimes the Crown will drop the charges if I sign a peace bond. What is a peace bond? A peace bond is a court order to keep the peace and be on good behaviour for a period of time. Peace bonds often have other conditions too, such as not having any weapons or staying away from a person or place. There can be exceptions fashioned to staying away from a person if you have their written consent. In domestic assault cases an accused may agree to enter into a peace bond if the Crown agrees to withdraw their charge(s) if they do so. However, there may be circumstances in a domestic assault case where agreeing to sign a peace bond is simply not appropriate. This is often the case if the parties are going through an acrimonious divorce. It is important to seek legal advice about the implications of signing a peace bond. What happens if I don’t obey the terms of the peace bond? If one or more of the conditions of a peace bond are broken, either by not obeying one of the conditions or by getting charged with a criminal offence, the person can be charged with a separate criminal offence of “breach of recognizance”. They may also lose some or all the money they pledged when they entered the peace bond. The above information should illustrate the complexity of domestic assault cases. It is important to retain a lawyer experienced in this area of the law to assist with these types of charges. 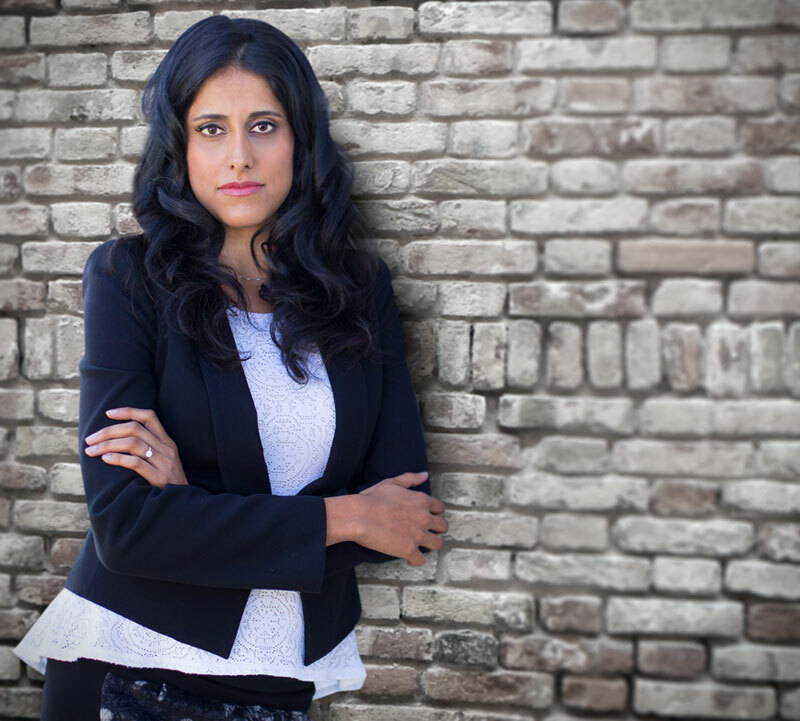 Michelle Johal, a domestic assault lawyer Brampton, has a high success rate in getting assault charges dropped without having to proceed to trial. She can be reached at 416-824-3584 to discuss the facts of your domestic assault charge.